This is such a lovely post! 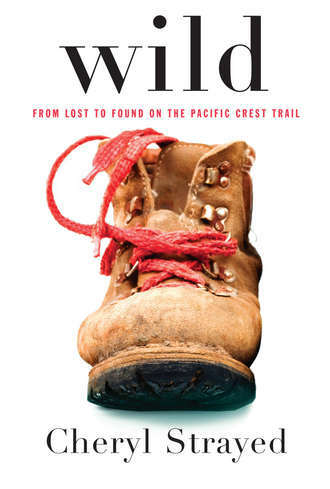 I loved Wild, but I didn’t connect with it in the way you seem to have. Your experience on the Colorado sounds like it was amazing and life-changing, and I hope that someday soon I will get to experience something so humbling and invigorating. It really was a special experience for me. I was actually shocked by how familiar this book felt while I was reading it. I sincerely wish every person could have the opportunity to discover the strength and bravery hidden beneath softer cultural layers. It’s certainly something worth seeking out, and I hope very much that you find your chance!